As the professional management company serving Asia's premier venue for exhibitions, conventions, meetings and banquets, Hong Kong Convention and Exhibition Centre (Management) Limited (“HML”) is committed to inspiring leadership in event sustainability management with reference to the international standard ISO 20121. Communicating with stakeholders on event sustainability performance. 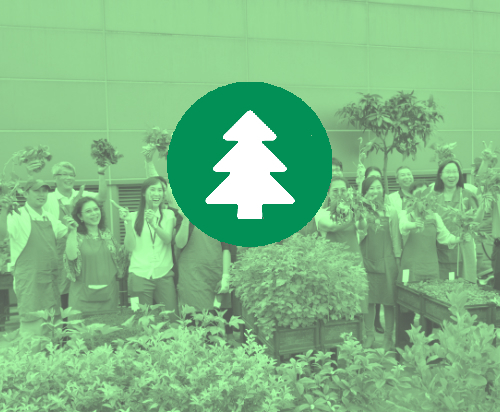 HML reached a significant milestone in its sustainability efforts in November 2015 by becoming the first organisation in Hong Kong to receive the 3-year recognition for ISO 20121 Event Sustainability Management System certificate. HML has successfully achieved recertification in 2018.